Serial the podcast: The most addictive true crime story ever? The most popular show in the world right now isn't on TV. What is this “Serial” and why has my perfectly rational friend or acquaintance lost his or her mind over the whole thing? Serial is the most riveting true crime show on the planet, you need to get into it immediately. The twist? It’s NOT. ON. TELEVISION. Serial is a podcast, so you can download it onto your phone and listen to it goddamn everywhere (which is the beauty of podcasts). Once you’ve listened to a few episodes and you’re hooked, you will live your life Thursday to Thursday, counting down the hours till you can listen to the next episode. It’s hosted and produced by journalist Sarah Koenig (who I want to be when I grow up), a producer on the podcast This American Life. She’s been investigating a real murder case for a full year, and her total obsession with it is contagious. Every episode, she presents more evidence and invites you to try and work out whether this dude called Adnan is guilty of killing his ex-girlfriend. Wait, so it’s just audio? Like the olden days, when we huddled around the wireless? Well, yeah. Except podcasts are portable, so you can listen to them on the treadmill or in the car or while you’re baking cupcakes. Podcasts are having a renaissance right now, listening to the radio is cool again, and you need to get on board. More than 1.2 million people listen to each episode of Serial, and it’s growing. Yeah, alright, fine, I’m interested. So tell me about this Adnan guy? OK, so Sarah Koenig received an email some time ago, urging her to look into the case of Adnan Syed — a young man who had been convicted of murdering a beautiful, smart, sweet girl called Hae Min Lee in 1999. Hae Min Lee dated Adnan Syed in high school, and her body was found in a nearby marsh after she was declared missing. The entire case against Adnan Syed hinges on the testimony of his “friend” – a guy called Jay. Jay says Adnan wanted to kill Hae Lee, and that he picked him up after the murder. 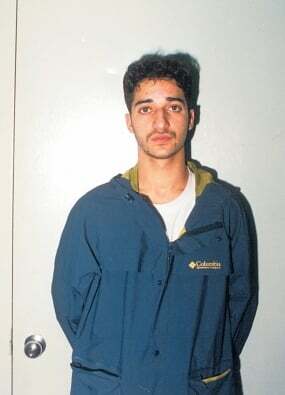 Adnan has been languishing in Maryland Correctional Facility ever since, where he is serving out a life sentence. If he’s guilty, he deserves to be there. Obviously. But what if he’s not? What if Adnan Syed is innocent? What if this guy Jay is making the whole thing up? What if the case against him isn’t strong enough to convict him? What if he’s just lost decades of his life for something he didn’t do? 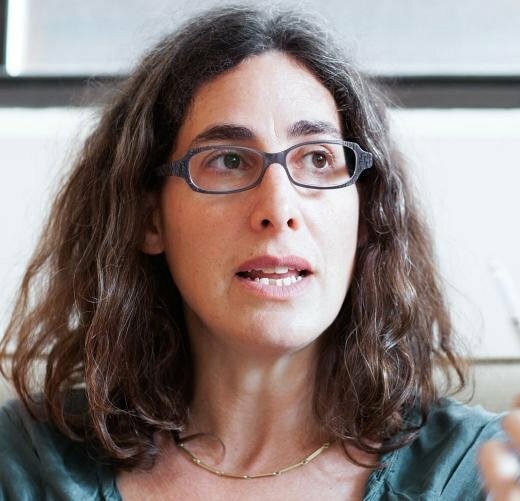 Those are the possibilities that haunt Sarah Koenig — and the possibilities that will make you desperate to tune in every week for more. Koenig is now filing episodes of Serial in real time, as she keeps investigating the case. All we can do is tune in every week to find out. Oh god oh god oh god, the suspense is almost too much. Where do you get this podcast? 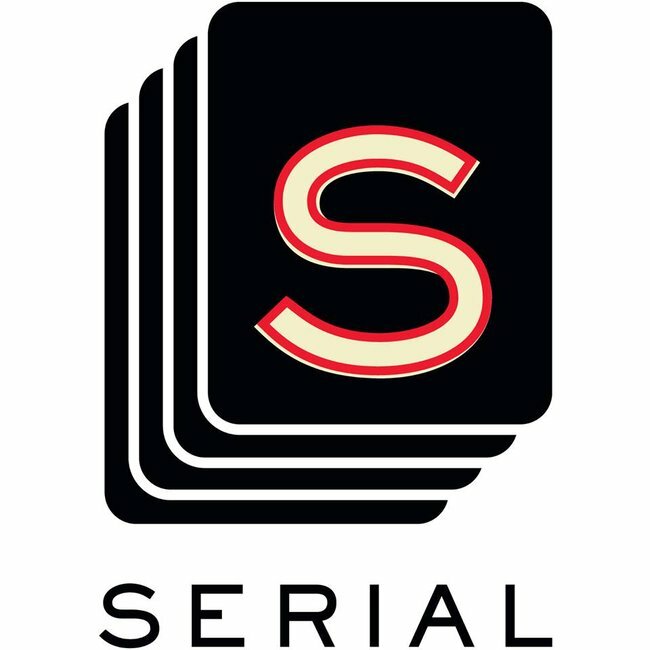 The Serial website. The Serial Facebook page. Serial on iTunes. Will you be here when we need to debrief on everything and swap theories? YES. Please. Let’s debrief. It’s all I want to talk about, and will welcome any and all discussion. Hit me up in the comments here, visit me on Facebook with your thoughts, tweet me your theories. Did you know we have our very own? It’s called Mamamia OutLoud. Every week, some of your favourite Mamamia writers — Mia Freedman, Kate Leaver, Rosie Waterland, Jamila Rizvi, Holly Wainwright — sit on the floor at Mamamia HQ and chat about everything from the cultural significance of Kim Kardashian’s bottom and Renee Zellweger’s face, to what it’s like falling in love with a friend and whether we deserve better from our politicians than what Jacqui Lambie is giving us. Hit ‘like’ on our Facebook page to keep up to date. Subscribe on iTunes or on Stitcher Radio for all other devices. Or listen to the latest episode right here right now.